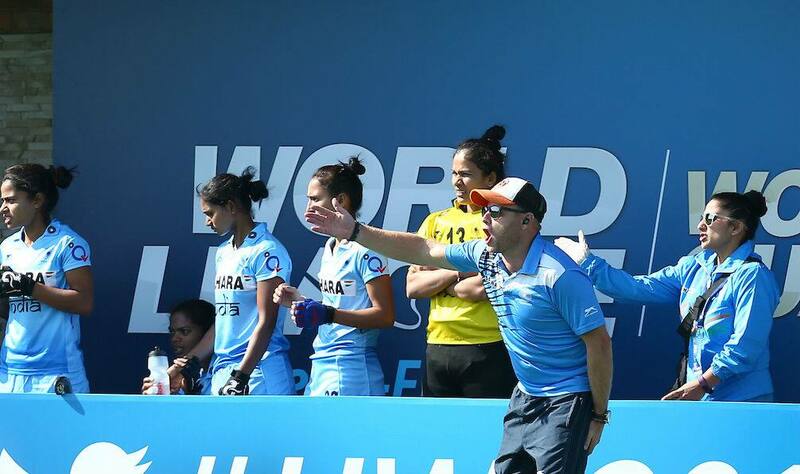 The Indian women's hockey team drew 1-1 with hosts Spain in an intense second match of their tour in Murcia. The Indian women’s hockey team drew 1-1 with hosts Spain in an intense second match of their tour in Murcia. Gurjit Kaur (43′) scored her second goal of the tournament while Maria Tost (49′) scored for Spain. After going down 2-3 to Spain in their opening match on Saturday, the Indian team put up a spirited performance in a high-voltage second encounter here. In the following minutes, India increased their tempo that resulted in yet another penalty corner which was brilliantly struck by dragflicker Gurjit in the 43rd minute.